Run by the University of Utah, many cite the Natural History Museum of Utah as one of the very best in the country. It’s easy to see why. As opposed to so many other big cities, Salt Lake City is surrounded by natural beauty and interesting geology. You can see that in the mountains that surround the city, and the nearby lands that were once roamed by dinosaurs. Also, check out the Red Butte Gardens right on the museum grounds. The Wheeler Historic Farm gives visitors the chance to wander around a real-life historic working farm. You can tour the grounds and see what life was like for farmers back in the 1800s. The farm is a great place to bring kids. They can get interactive, going on wagon rides and even milking cows. There’s also a tour of the house itself that is run throughout the year too. Salt Lake City was a place that many pioneers traveled West to find a new life or fame and fortune. Members of The Church of Jesus Christ of Latter-day Saints came to Salt Lake City to avoid persecution based on their religious beliefs. 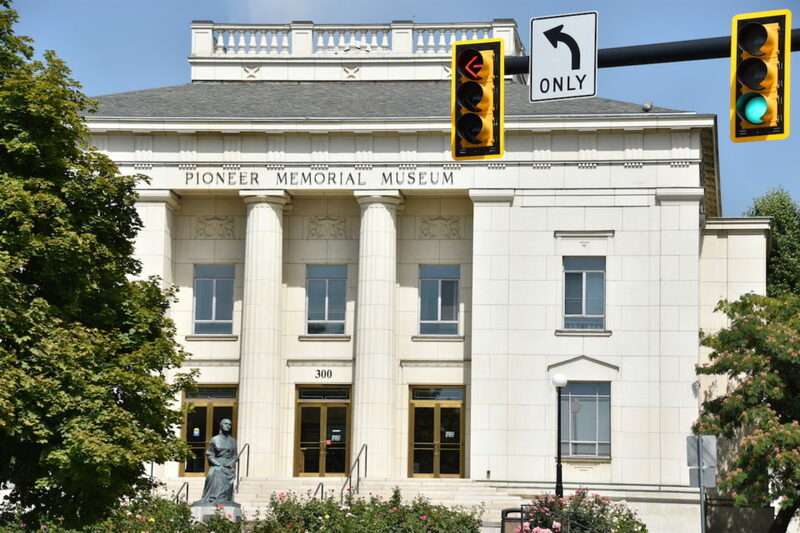 The Pioneer Memorial Museum has the world’s most extensive collection of artifacts that cover these pioneer’s 2,000-mile journey to Salt Lake City from Illinois in the mid-1800s. Fort Douglas was first established in 1862 during the Civil War. The goal of the soldiers at Fort Douglas was to protect mail and overland telegraph routes from being destroyed. Throughout the years, the camp saw action during both World Wars and was closed officially closed in 1991. At the same time, the University of Utah was gifted the land and created the Fort Douglas Military Museum to celebrate its history. 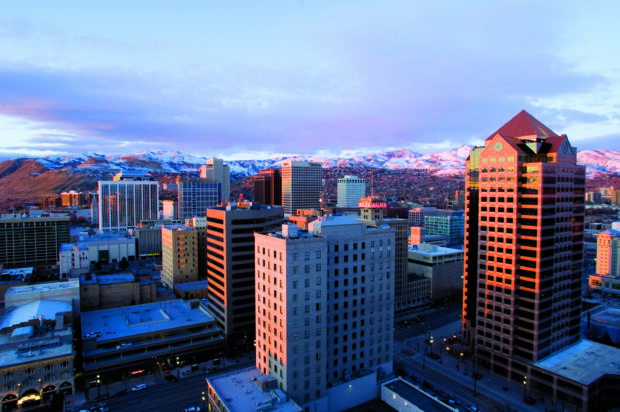 Not far from the main Temple in downtown Salt Lake City, you’ll find the Church History Museum. It’s free to the public, and details the history of The Church of Jesus Christ of Latter-day Saints. 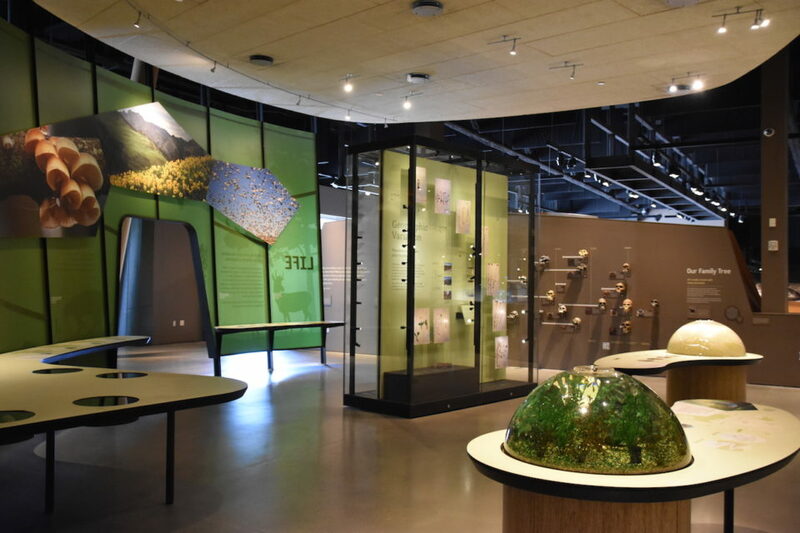 The museum has a variety of historic exhibits, plus there’s a rotating cycle of activities and artifacts that guide visitors through the journey of Church members from Joseph Smith, the founder of the Church to today. 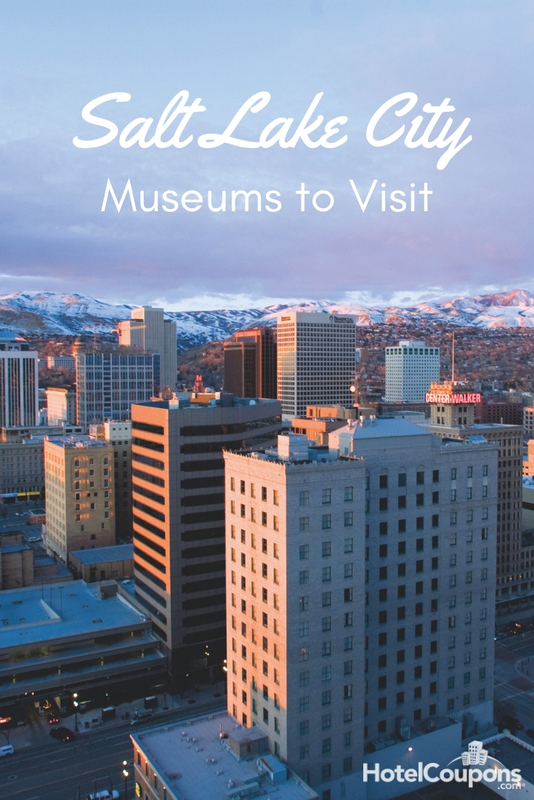 As you can see, there are plenty of museums to enjoy in Salt Lake City. Your biggest challenge will be finding the time to visit them all!